White Label ResellersToday’s websites are more demanding than ever, requiring a variety of digital disciplines to design, development, deploy and maintain. When you don’t have the staff or just need a reliable partner to handle the heavy lifting, get fixed estimate pricing along with à la carte services for your marketing agency. Whether you’re a one-man/woman band or a large digital marketer, you have deadlines, clients to impress, and websites to build. Try complementing your existing services by using IQComputing’s St. Louis web design and development services and bring your projects to fruition. Our in-house, brick and mortar team is accountable to our clients for everything that we do, relieving you of the technical aspects of building complex sites but providing you with a local, fixed cost resource for what you need to get a design from the whiteboard and onto the screen. Because we’re not an agency or a marketing firm, you can trust that your projects are completed on a fixed estimate basis which ensures that the costs are controlled and you know exactly what you’re getting into. 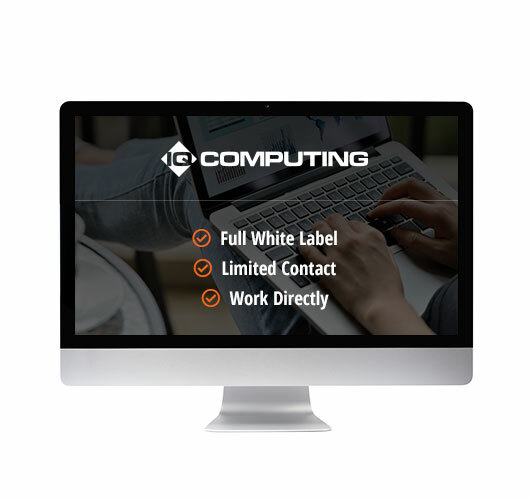 We work with agencies, marketing firms, freelance designers, and consultants either on a white label (reseller) format or directly with their customers on their behalf. You can even resell our managed hosting services which enable you to benefit from our business-class hosting environment, providing your customers with ongoing updates, the latest CMS core upgrades, and best-practices security. Your customers enjoy a better quality of hosting, helping you to maintain great business relationships. 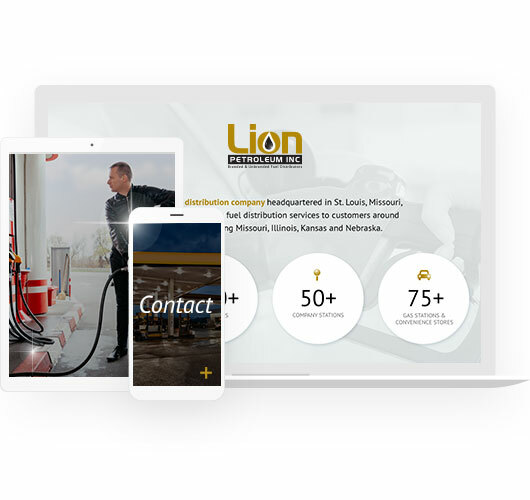 We’re located in the heart of the United States (St. Louis, MO) although technically that’s Lebanon, Kansas at 39°50′N 98°35′W however we work with customers around the nation and abroad. To keep you on top of your projects, get the latest on your website development, review milestones as well as past requests, you’ll have 24×7 access to our Client Portal which enables you to produce multiple websites concurrently. You can provide all of the creative (or as much as you want) such as wireframes, PSDs, or fully sliced HTML while your client continues to work directly with you without having any knowledge that some or all elements of your project are being professionally completed by us. We can also work with your customer directly on the parts of your project that you don’t want to take on, leaving you to do what you do best! Resell design, development, logos, etc. Bring your own design and we’ll develop it for you! Don’t stress about the nitty gritty, let us bring your design to life. Call, click, or schedule a visit to our St Louis office centrally located in the United States! Ready to get started with our reseller services? Need to offload some work? Let us help!